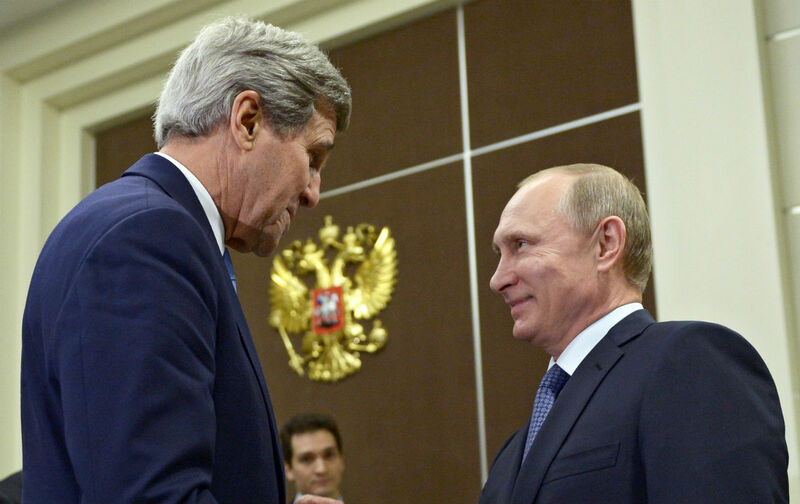 Kerry and Putin’s meeting in Sochi has big implications for the future of Ukraine. Secretary of State John Kerry’s recent sitdown with Russian President Vladmir Putin in Sochi has ushered the Ukrainian crisis onto a new and far more public stage. The Nation’s Stephen Cohen joined The John Batchelor Show to comment on the long-awaited meeting of the minds, as well as the competing strategies for stability in the Ukraine.